I know I've posted about algae a few times but for some reason I can't access the forum sections to post on those as an update (I use Tapatalk). so I'll start out with my parameters, light cycle, light intensity etc etc and go from there, this might be a long post, but I have to do it because I'm at my wits end and about to take up knitting. When I first started out in plants I had algae issues due to I was new, didn't research, added minimal slow growing plants with heavy fert dosing and to long of a photo period, I was advised by many people to stock heavily with plants, lower my light to 40% and photo period to 4.5 hours, I did that and got bga, to combat the bga I was recommended to increase my light intensity & photo period because what I was running the tank at wasn't allowing the plants to grow but algae was thriving, I also dosed chemiclean and the bga went away. I'm really ocd about tank maintence, I do 50% weekly, with ritual trimming of older leaves that don't look to healthy, I vac my gravel lightly, clean filters once a month , I cut back my feedings to every other day, I've been trying to combat this algae with smaller more frequent water changes, I have tried excel spot dosing, h202 spot dosing (which my fish instantly started gasping) tried raising my light intensity which made it worse, lowering my light intensity made it worse, lowering and raising my ferts made it worse lowered the blue/pink spectrum which seems to of really made it worse. Unhealthy or stressed plants (sub-optimal CO2, nutrient issues, overcrowding, transplant shock, physical damage, over-pruning stress, unstable or extreme tank parameters). Abundance of old, deteriorating growth. Build up of organic waste/ammonia ( clogged filters, incomplete cycling/filtration, over feeding, poor maintenance )." I cannot beat this algae I have tried every remedy that's been recommended, as stated, excel, h202, added a powerhead, did a very thorough waterchange (pulled up all hardscape and vacuumed under it), trimmed leaves (not to many), checked parameters again (I use nutrafin nitrate test) which shows 20, every test was as I posted in the beginning, everything I have tried has made it worse or has done nothing, I'm about to lose it as removing this by hand is an absolute nightmare due to its grown into the plants and removing it by hand damages the plant. Here's some pictures of the algae, and my light settings, maybe someone can see something I'm not, ty in advance as I don't want to quit the hobby I just want to know what I'm doing wrong. Looks like those three to me. Excel - Use at 5ml / 10 gallons DAILY. Clean filters 2 x per month. Manual removal any chance you can of algae and organics. Water changes @ 50% weekly look good. Bump gH 2-3 degrees with equilibrium. This will also raise K (which you desperately need). 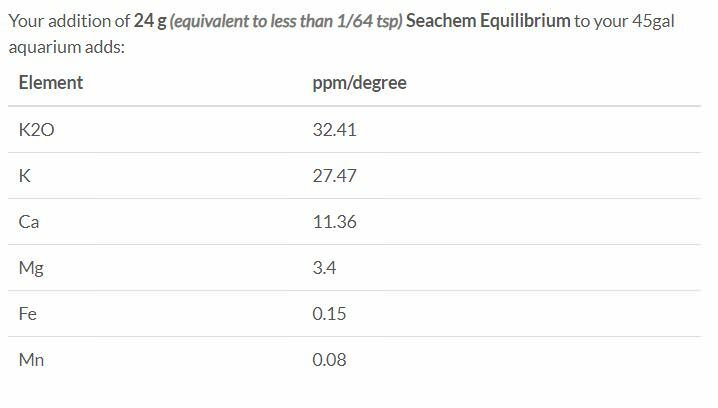 NO3 is low, PO4 is way low, K is way low for having medium - medium/high light with your current dosing. I shoot for N-P-K of 20ppm-5ppm-25ppm DOSED per week, not TESTED FOR. 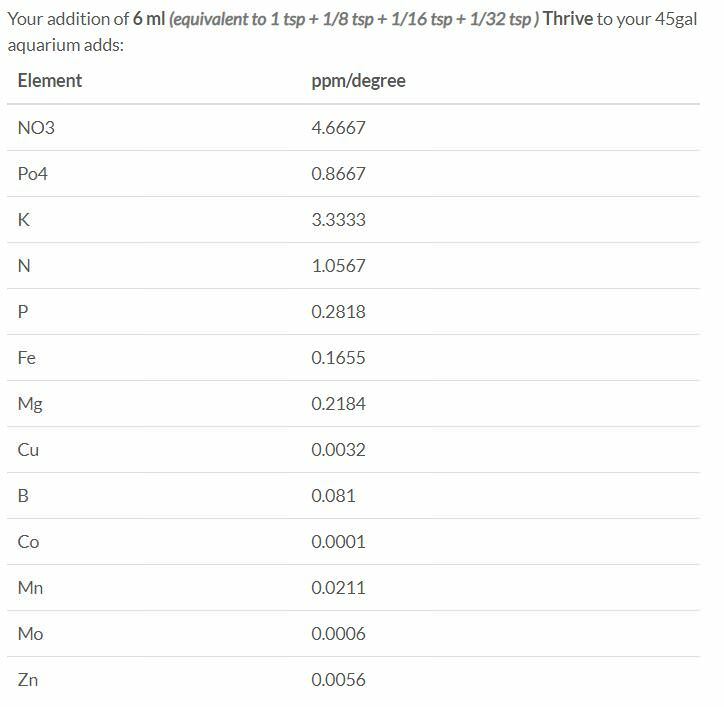 So regardless of your test readings, I would dose 25mL Thrive, Excel @ 5ml / 10 gallon (so 20 - 25 mL) per day. Cut that moonlight to 0. No light at all during the night. Keep the main light at 60-70% for max of 6-7 hours a day. If I go full dark at night the boss of the tank (male bosemani) beats up on the other fish, could I just lower it to like 1 which would be almost black but just a little ambient, at 5 its duper dark, I have equilibrium but I was afraid to raise kh to fast and shock the fish and snails, I think you said before to add 1/4 teaspoon every other day but not sure I can't find the post, when I increased the ferts from 6 to 8 this algae really took off fast, I'm starting to get really confused about this, my nitrate in the tank is 20 as the tank is pretty heavily stocked or do you mean I should aim for 20 not including the tank? Equilibrium will not effect kH at all, only gH and K.
Yes, dose N-P-K @ 20-5-25 or in that ball park. Raise gH 2-3 degrees. Dose those levels regardless of the tank readings. My tank runs 40ppm - 20ppm from fish and I target 20ppm NO3 on my weekly front load Macro dose. How do dose equilibrium properly, is there a calculator? 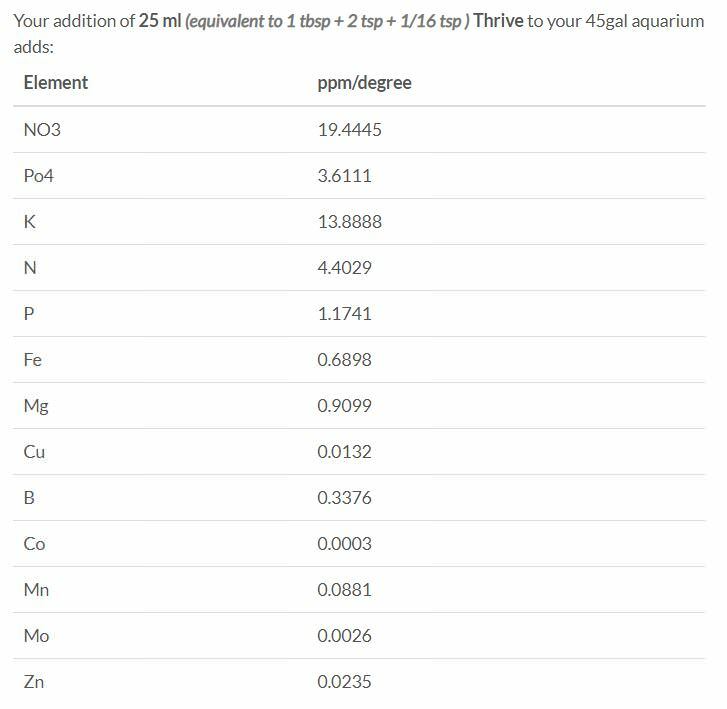 My gh is 6 so how would I dose to get it to 8 I found a calculator that says 5.5 tbl spoons, can't post a Pic but that seems a bit much (88 grams) from seachem site, and do I do it over a period of a week to not shock the fish? my rainbows will probably love it, not so sure about the tetras. I have a 55 gallon lol but tech about 42 - 45 gallons of water if that's why you put the 45. I fart around with my gH all the time. No fish loss or distress, same with shrimp. 2 degrees wont hurt anything during a water change. 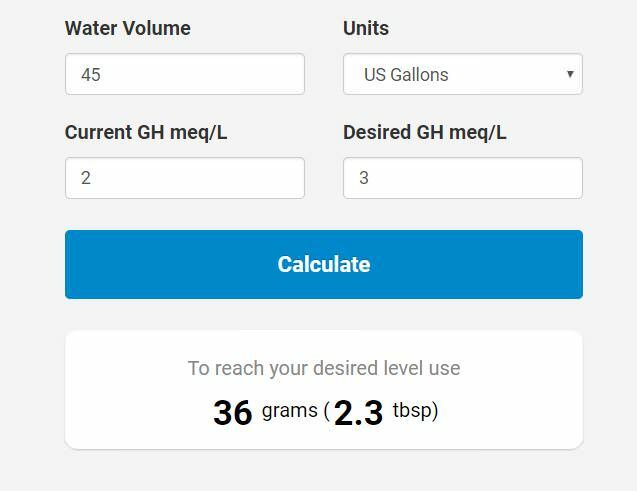 Do 0.75 tbs into your 50% new water, after a couple of 50% water changes your gH should be up 1.5-2 degrees (constantly adding 50% water with the hardness raised 2 degrees). yes 45 gallons assuming actual water volume not tank size.